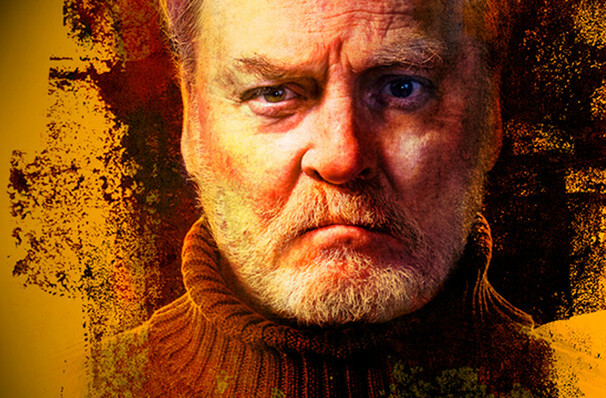 Mr. Keach, who certainly concocts an uncanny physical resemblance to the man, sculpts a Hemingway that manages to lay bare the considerable flaws while retaining an edge of sympathy. After 11 preview performances in the Spring of 2017, veteran stage and film star Stacy Keach had to bow out on opening night when he suffered a mild heart attack on stage. Given the all clear, Keach is back and fighting fit, returning to the role of Ernest Hemingway once more. 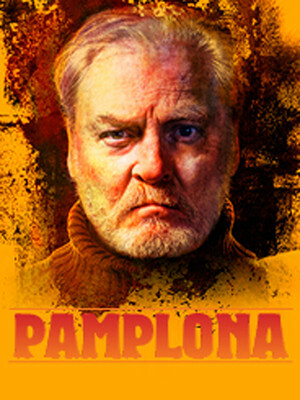 A one-man tour-de-force, Pamplona sees the prolific actor reunite with the real-life-character he portrayed in the 1988 series Hemingway, a turn which garnered him a Golden Globe. In the wake of his 1953 Pulitzer Prize and 1954 Nobel Prize for literature, Hemingway faces the pressure to create his greatest work yet. Holed up in a Spanish hotel for five years, the literary great not only struggles with deadlines, but fading health and a doomed marriage. The rival bullfighters of his latest work come to symbolise the emotional turmoil and internal battle raging within the tortured genius. Seen Pamplona? Loved it? Hated it? Sound good to you? Share this page on social media and let your friends know about Pamplona at Owen Goodman Theater. Please note: The term Owen Goodman Theater and/or Pamplona as well as all associated graphics, logos, and/or other trademarks, tradenames or copyrights are the property of the Owen Goodman Theater and/or Pamplona and are used herein for factual descriptive purposes only. We are in no way associated with or authorized by the Owen Goodman Theater and/or Pamplona and neither that entity nor any of its affiliates have licensed or endorsed us to sell tickets, goods and or services in conjunction with their events.